CheapSSL is NOT so cheap anymore! I don't remember the specific dates or versions of the applications, but what I can state is that somewhere in recent years, Internet browsers and search engines, specifically Google, Google Chrome, and Firefox started to enforce the use of SSL certificates on websites. Websites will have higher page rankings with an SSL against those who do not. Chrome and Firefox will complain that a site has no SSL cert, an invalid SSL cert, or an SSL that isn't properly installed. For those reasons, sites that otherwise would not have an SSL may implement one as a solution. In 2015, while searching for an SSL solution, the free options were not viable solutions, either too difficult to implement or the certs were not accepted or blocked by some browsers. In November of 2015, the options for a paid solution seemed plentiful. There were options to purchase up to three years. In recent years, the standard has become two year intervals. 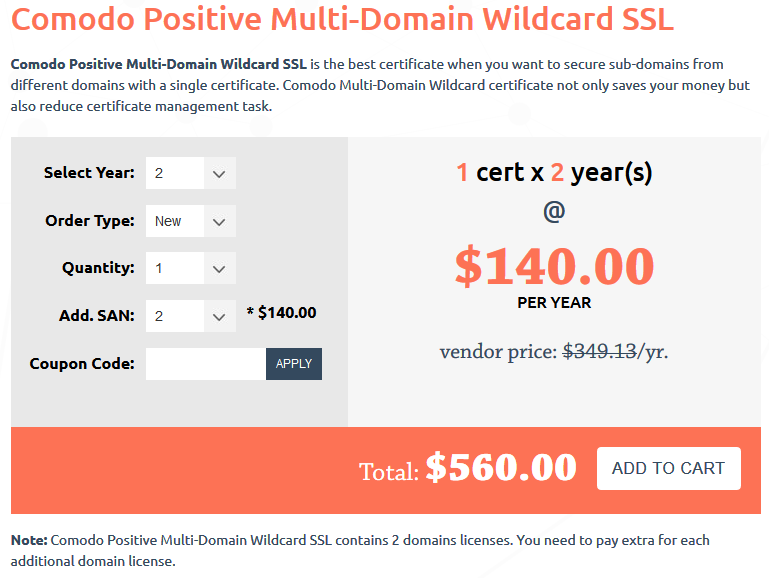 The cheapest option was the cheapSSLshop offering a Comodo Postive SSL + Wildcard + Multi-Domain - 3 Year cert with support for four domains cost $165.00 (or $55 year). This one cert would be easy to apply to all the domains, web servers, and sub-domains without issue. In 2018, as the cert started to reach expiration, it was time to resume the search of the cheapest option. Since, the three year option is no longer available, the closest would be two years. 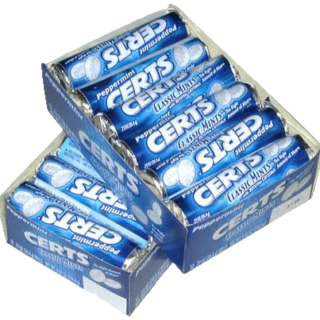 Selecting the same options as the previous cert yields a cost of $560.00 (or $280 year)! Enter the world of the free SSL. Let's Encrypt certificates are free and have become well established by businesses and personal websites worldwide. Let’s Encrypt had a great year in 2018. We’re now serving more than 150 million websites while maintaining a stellar security and compliance track record. One would think, that if there is a free solution that anyone can use without much hassle, then the prices for paid SSLs would remain stagnant or drop. Not so, as demonstrated above. To accomplish the same goals as above, took considerable effort to implement as all the configuration files had to be modified, a couple of cron jobs written, and in the end, the same goal achieved; however, for free. In the beginning the will to pay a reasonable amount of money to simplify life was an option. When that option was removed, the effort invested in implementing the free certificates will not have to be revisited anytime soon.